A general view of illegal development at the Burlington Business and Leisure Park. Photograph by John Kelly. Clare senior hurling coach Donal Óg Cusack has distanced himself from a “letter of support” he had written, which was then submitted by a company to try to secure planning permission for an unauthorised sports facility in South-East Clare. The Clare Champion can exclusively reveal that Mr Cusack was not asked for his consent for the inclusion of a recommendation letter to support a retention planning application that was submitted to Clare County Council. Up to 100 residents have criticised the use of this unauthorised facility by Clare GAA in a comprehensive objection submitted to the council. A petition, signed by 102 residents opposing the planning retention, was sent to the local authority. Gillogue Residents’ Association (GRA) chairperson, Jim Upton, stated in a letter to the council, “We are sure community groups, the GAA and Donal Óg Cusack would be delighted to endorse an authorised development in a unique vast indoor facility, available nowhere else in the county”. Clare senior management has said, however, that it was not aware it has been using part of a development that had not obtained full planning permission from the local authority. Clare joint manager, Donal Moloney said the context that was given to Donal Óg Cusack when he wrote the letter was that it would help the developers promote the facility. Mr Moloney confirmed the Clare management was not aware that this facility was not an authorised development, or that it hadn’t received planning permission from Clare County Council. Questioned if Mr Cusack was asked for his consent to use this letter to support the grant of planning permission, Mr Moloney said this was not the case, as it isn’t for the management team to help anyone involved in an unauthorised development to get planning permission. “That is not our business, we would not be involved in that. The guise we were given was that it [letter] would be used to promote the facility and attract other teams there and so on. “This is completely news to us. Donal Óg got a shock when he was told the facility hadn’t planning permission and the situation concerning local residents. It is an excellent facility in terms of design but we are unaware that there was no authorisation to built it,” he said. Zinc Properties Limited has applied for retention permission for the change of use of two interlinked light industrial units to a gymnasium and fitness centre. 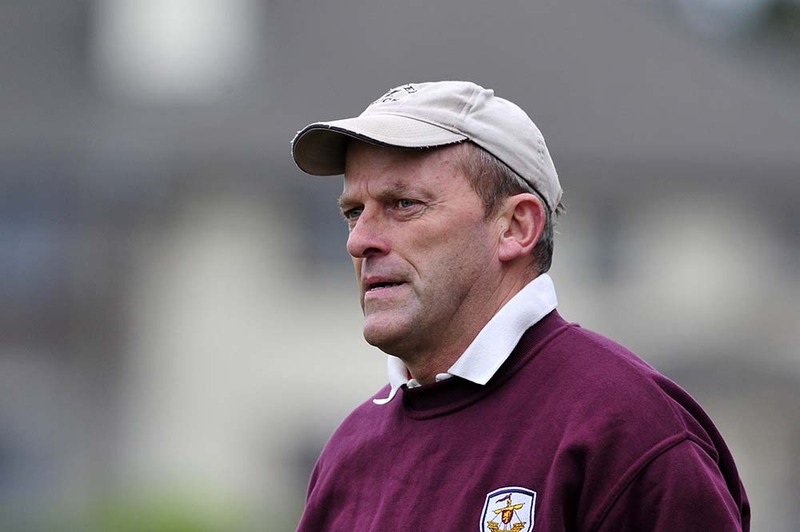 It has also sought retention permission for the change of use of an outdoor wall structure from light industrial storage to use as an outdoor recreation and exercise area at the Burlington Facility, Gillogue, Clonlara.rding to a copy of a letter obtained by The Clare Champion, Mr Cusack is complimentary of the training wall and outdoor area, which the Clare senior hurling team has been using for the last few months. 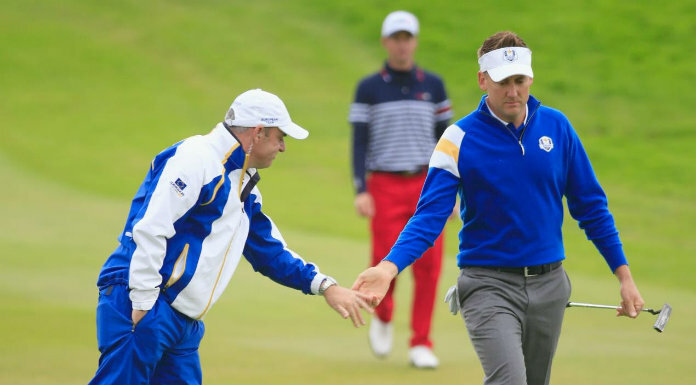 “I would like to express my support for the Off the Wall project, as it is a unique outdoor training area and one which the Clare senior team has used extensively. There is nothing like it in the country, due to the size and span of the walls. It allows us to replicate match-type situations, where the ball travels further than the normal hurling walls. 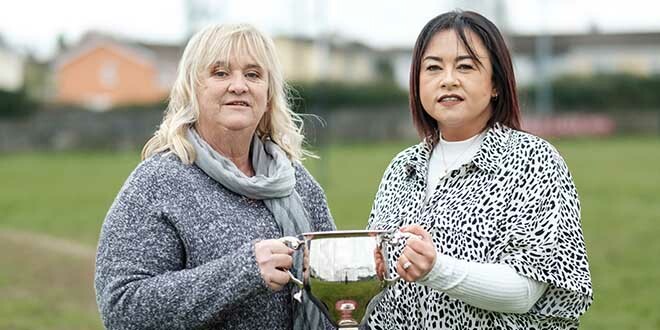 “I think the project will bring a lot of joy, fun and activity to teams in the area, as a lot of other GAA clubs seem to be using the facility,” he stated. In a comprehensive objection to the local planning authority, GRA president, Mr Upton outlined the residents’ concerns. “The applicant has felled a large amount of mature trees without a licence, clearing a sizeable amount of land around said existing walls, poured an estimated 1,000 cubic tons of concrete, erected 15 poles, with each pole supporting multiple high-intensity floodlighting, increased the height of the wall structure by several metres. 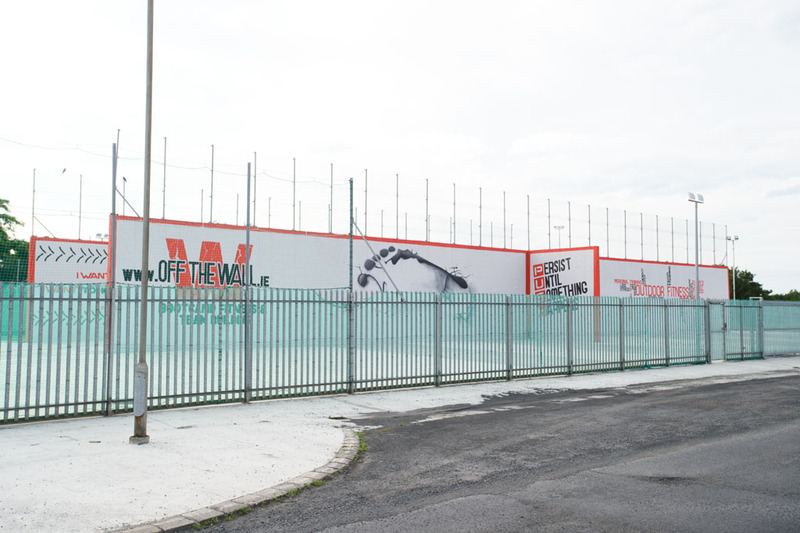 “The applicant installed two astro-turf pitches, painted large-scale signage murals on the wall, installed a large storage container, Portacabin and erected metal security fencing around the perimeter of the development in an area that is not zoned for outdoor recreation during and after receiving a warning letter from the enforcement section of the council to cease construction. The applicant continued and completed stage one of the development and opened for business, regardless,” he claimed. Zinc Properties Limited has pointed out that the wall has been on the grounds of the Burlington factory for between 20 and 30 years but acknowledged that the associated concrete base and fencing does not have the benefit of planning permission. 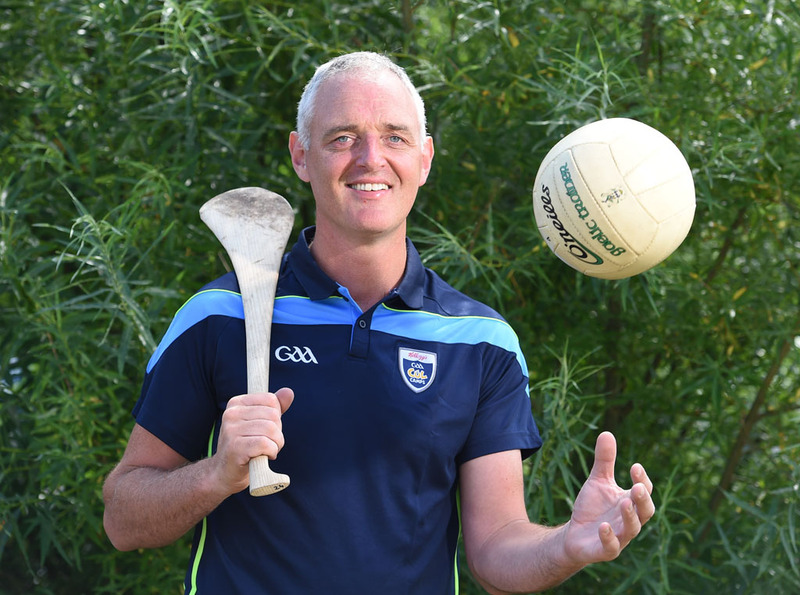 Zinc Properties Limited director, Kieran Hogan said he had received a large number of recommendations from clubs and inter-county managers but, as Clare hurlers had used the facility extensively, he decided to include Mr Cusack’s “letter of recommendation”. Asked if he had informed Mr Cusack that he would be using his letter of recommendation to assist the company obtain planning retention for an unauthorised development, Mr Hogan confirmed that Mr Cusack was not asked for his consent to submit this letter as part of their planning application. “I didn’t tell him I was going to use it for anything. I asked him would he give me a letter of recommendation for the facility and he said no problem. I didn’t approach Clare hurlers to use the facility. I suppose hindsight is a great thing. “I am sure if we asked Donal Óg was he in favour of the facility getting planning permission, he would say yes anyway. I would be surprised if he said no, he wouldn’t be in favour of planning permission. If someone asked me to write a letter of recommendation for something and wanted to use it for a planning application, I would have no problem with that. A recommendation is a recommendation, it is up to you what you use it for. Donal Óg’s letter is a recommendation of the facility. It doesn’t say that he supports planning permission,” he said. However, Mr Hogan acknowledged that this letter could be viewed as a recommendation to assist with the granting of planning permission. Clare County Board GAA chairman, Councillor Joe Cooney said the hurling wall was being used by a lot of groups and stressed that Clare hurlers were not aware that the new additions to the wall did not have the benefit of planning permission. Councillor Cooney said the wall was not built in recent times and had an existing use. If an enforcement letter has been issued in relation to this development, he confirmed that Clare GAA would be taking this into account and would make its feelings known to the senior hurling management. He acknowledged that every developer should comply with an enforcement order and agreed that a person should apply and secure planning permission before constructing any development.